Soft opening happened in October 18, 2013, with a Grand Opening planned for November 21, 2013. 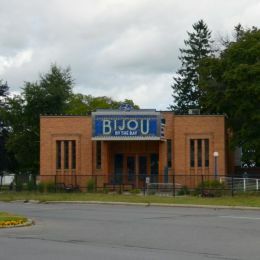 This theater is owned/operated by Traverse City Film Festival. This movie theater is near Traverse City, Acme, Williamsburg, Grawn.